Jackie longs for her donkey to be as fast as a racehorse. 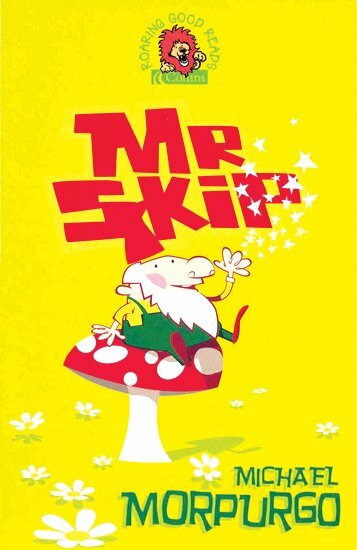 Can Mr Skip the magic garden gnome grant her wish? This rare and charming foray into the fantasy genre from the former Children’s Laureate Michael Morpurgo tells an instantly appealing story with a deft, sure touch.